Bad Weather. What to do? 09 Jul Bad Weather. What to do? The weather so far this Summer has been rather disappointing to say the least, and as I write this it is absolutely pooring down in Essex. I find myself worrying as every weekend comes around, thinking of my poor brides. 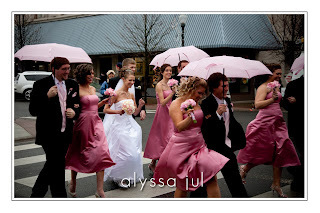 You can plan everything for your wedding down to the finest detail but you cannot plan the weather. What you can do is be prepared. How?? When you are choosing your venue, look for indoor photo opportunities, so that whatever happens outside you will have plenty of places to go to get some lovely photos. 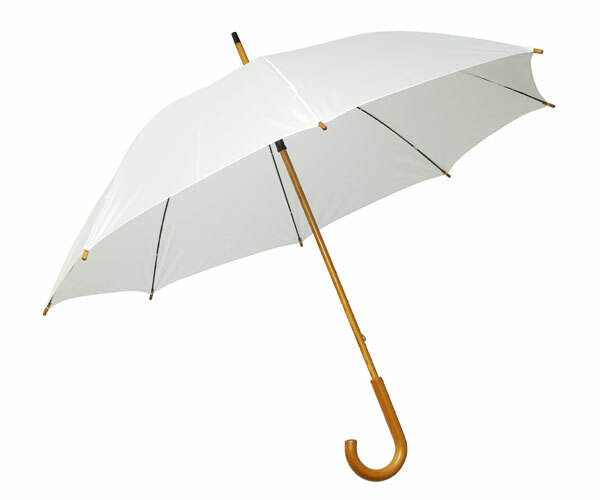 Think about some lovely umbrellas. You can get some really pretty wedding umbrellas which you can provide at your church or venue. If you are having your wedding in a marquee, at home what about white wellies. 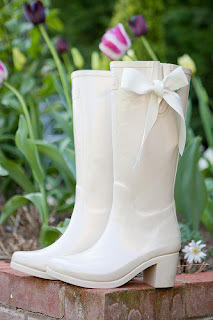 You certainly won’t get muddy feet with these on. There are also a few logistical things to think about if you are having a marquee at your home and the weather can affect them. Parking for your guests, try to have an alternative to a soggy field, otherwise they might be there for a while! Where are your portable toilets going to be located? think about an undercover walkway to them or if you can’t do that don’t have them too far away in which case an umbrella will be fine. You can also get some fabulous ones now that can be in a different section of your marquee. You can’t plan the weather but you can makes some contingency plans should it rain.